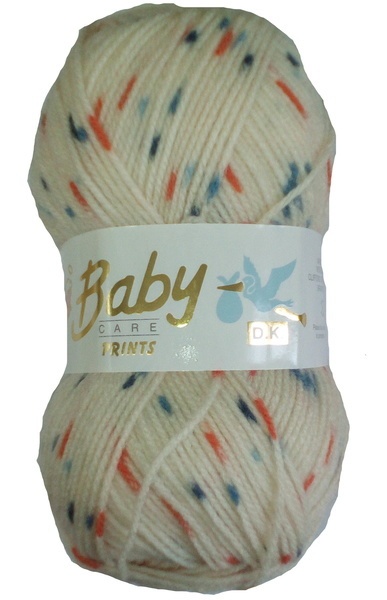 Baby Care Prints DK Yarn. Baby Care Prints DK 10 x 100g Balls. Ballerina. Baby Care Prints DK 10 x 100g Balls. Cinderella. 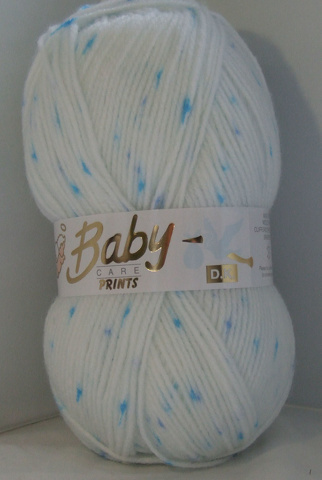 Baby Care Prints DK 10 x 100g Balls. Col 651. Baby Care Prints DK 10 x 100g Balls. Col 652. 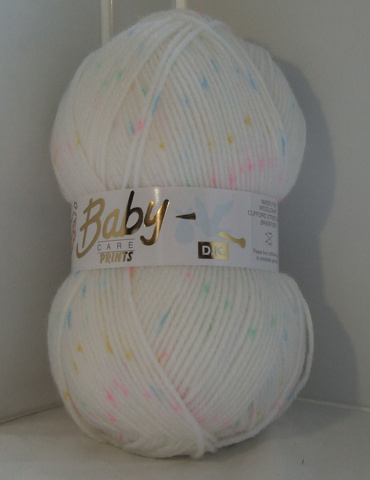 Baby Care Prints DK 10 x 100g Balls. Col 653. 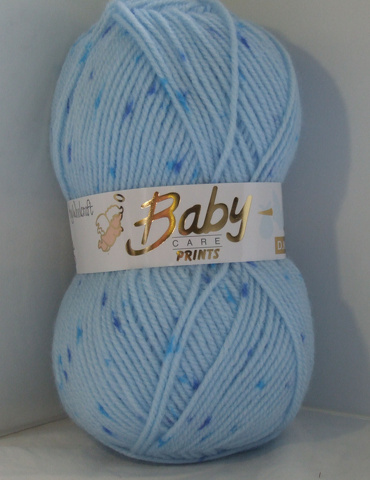 Baby Care Prints DK 10 x 100g Balls. Col 654. 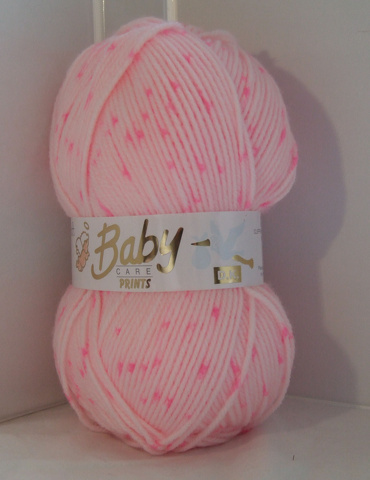 Baby Care Prints DK 10 x 100g Balls. Dolly Mixture. Baby Care Prints DK 10 x 100g Balls. Little Boy Blue. Baby Care Prints DK 10 x 100g Balls. Nougat. 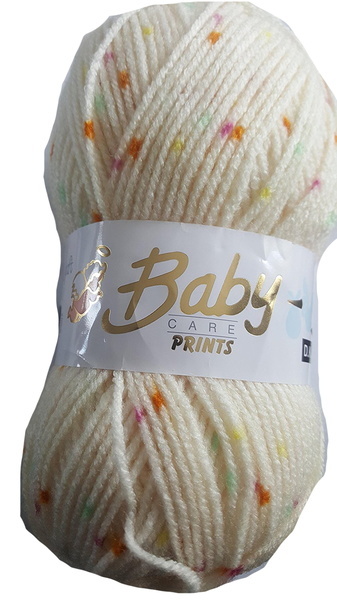 Baby Care Prints DK 10 x 100g Balls. Polka Dot.